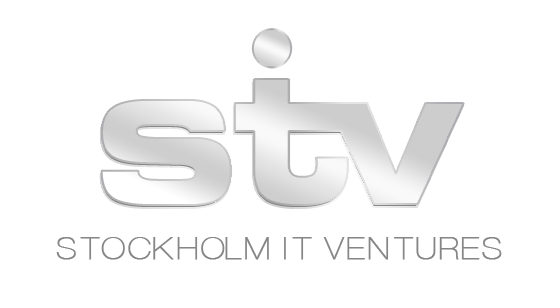 Stockholm IT Ventures AB has announced that following it's acquisition of a cryptocurrency mining business it will be launching an ICO to fund it's expansion. The ICO will be offering SITV's Bytemine coins and will be looking to raise EUR 25 million, by selling half of the 50 million coins to be issued by the company. The ICO is intended to take place from the end of February and through March 2018, with pre sales starting on Friday 12th January 2018. The coins will be sold at EUR 1 each, with the money raised being used to increase the the capacity as much as possible in the shortest possible time frame. The benefit to the coin holders will be that a percentage of all coins mined during a given period of operation will be divided between the coin holders, in effect acting as a return on the investment. SITV intends to issue details of exactly how this will be done later this week. SITV will also be issuing coins to it's existing shareholders so they can benefit from the cryptocurrency mining business and be rewarded for their loyalty to the company, with the number of coins issued to each shareholder being based on the number of shares held. Wayne Lochner, Chairman of Stockholm IT Ventures said "We are delighted to announce the ICO that we believe will help expand SITV's mining business and we hope will generate a great return for our shareholders. We are delighted to be rewarding existing shareholders with Bytemine coins and we hope the revenues generated by the increased capacity in the mining business will help SITV's plans for expansion throughout 2018".